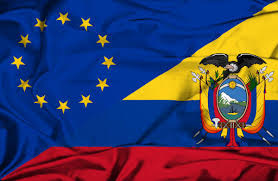 asymmetries existing between the EU and Ecuador. 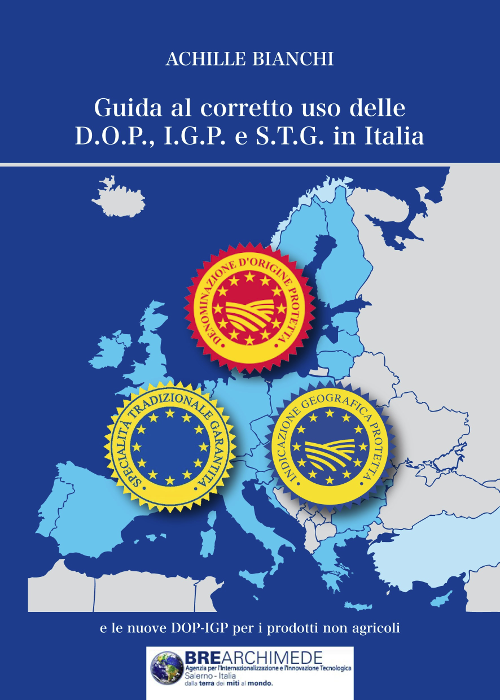 within the framework of the Support Program for the Trade Sector. The international expert Achille Bianchi has been selected to develop activities on issues of quality certifications and circular economy.